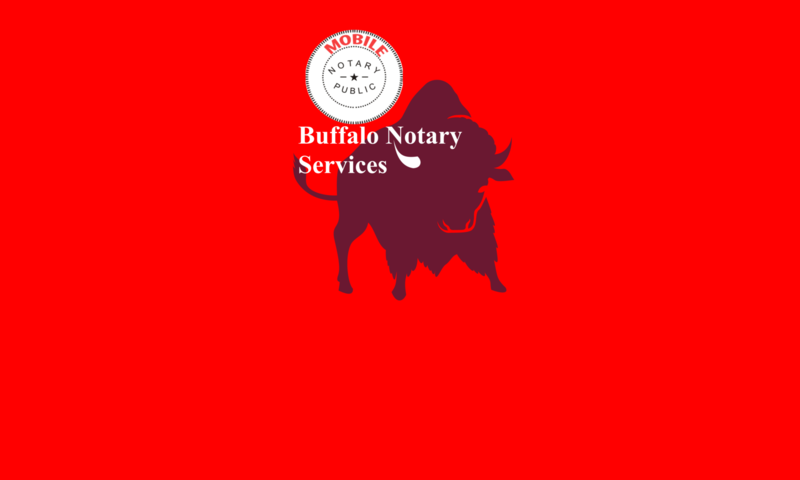 Mobile Notarizations: Childrens Hospital - NY | Buffalo Notary Services | We Roam For You! 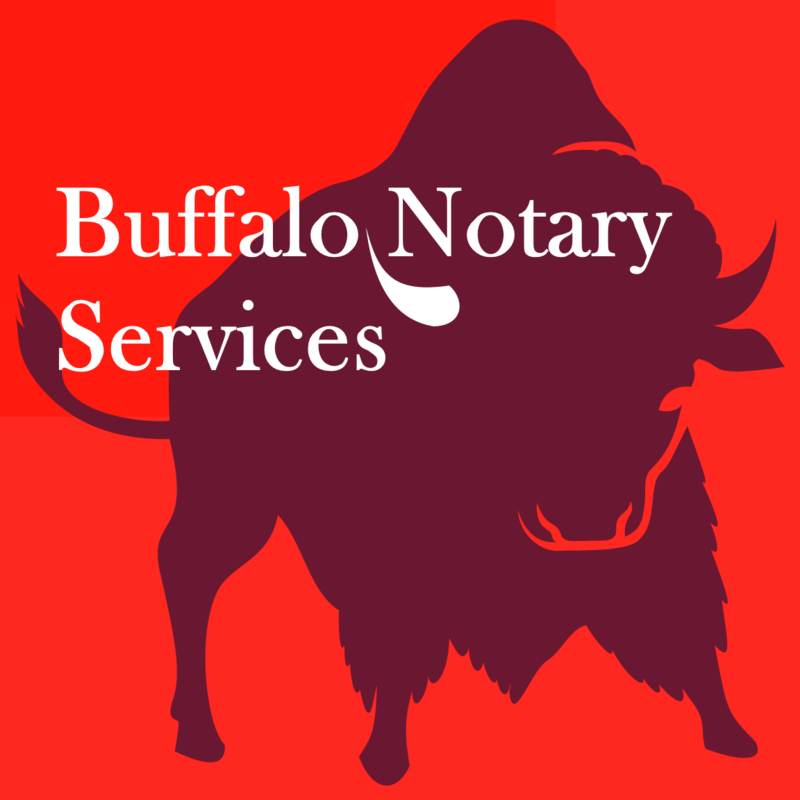 CONTACTING US: When you are ready to book your NY notary or apostille appointment, you can Schedule It Now or call us at 716-404-4140 or 1-(888) 256-1404 to discuss the specifics of your situation or email us at john@BuffaloNotaryServices. We’ll eventually need your name, phone number, address (with company name, suite or apartment number, whichever is applicable), project details (including quantity of notarizations), and time frame window or deadline.